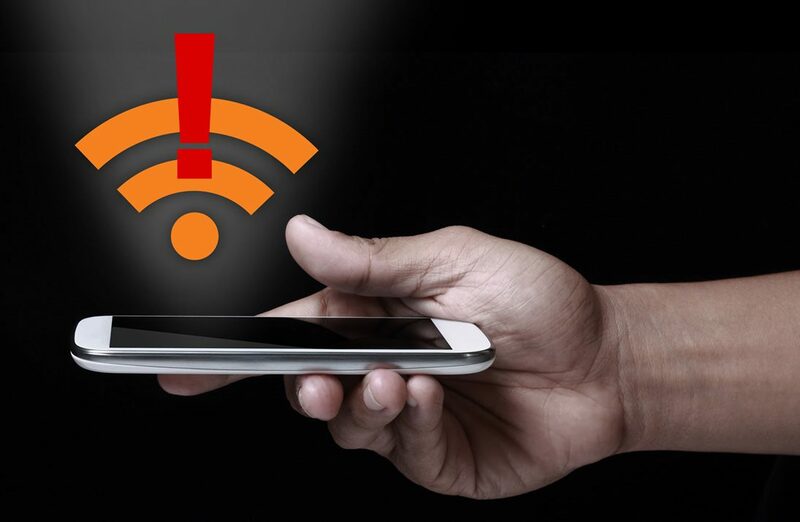 A worst-case scenario has unfolded today for Wi-Fi devices. Researchers at a university in Belgium discovered a way to completely defeat the encryption that WPA2 provides on Wi-Fi networks. This affects all modern Wi-Fi equipment, from mobile phones to tablets to workstations, routers, printers and more. This is a big deal and has very widespread security implications. Wordfence has released a public service announcement about this issue (a PSA) due to its wide impact. We provide a description of what the problem is and what to do about it, along with additional resources.